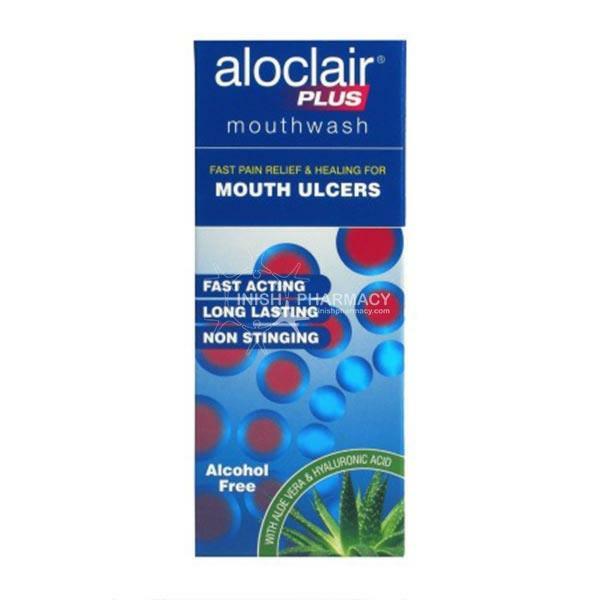 Aloclair Plus Mouthwash for Mouth Ulcers is perfect for use by those who are regular suffers of mouth ulcers. It gives fast pain relief and coats the ulcers in the mouth and throat. It is suitable for use by brace or denture wearers.